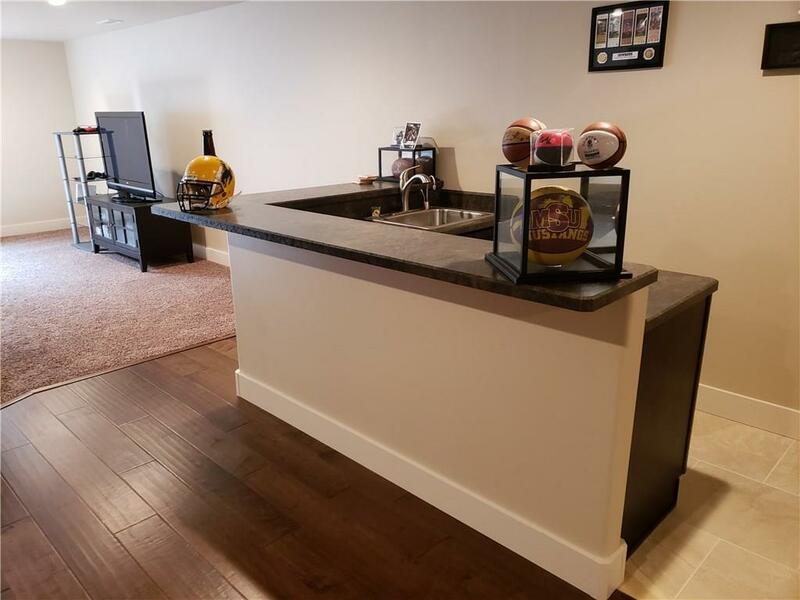 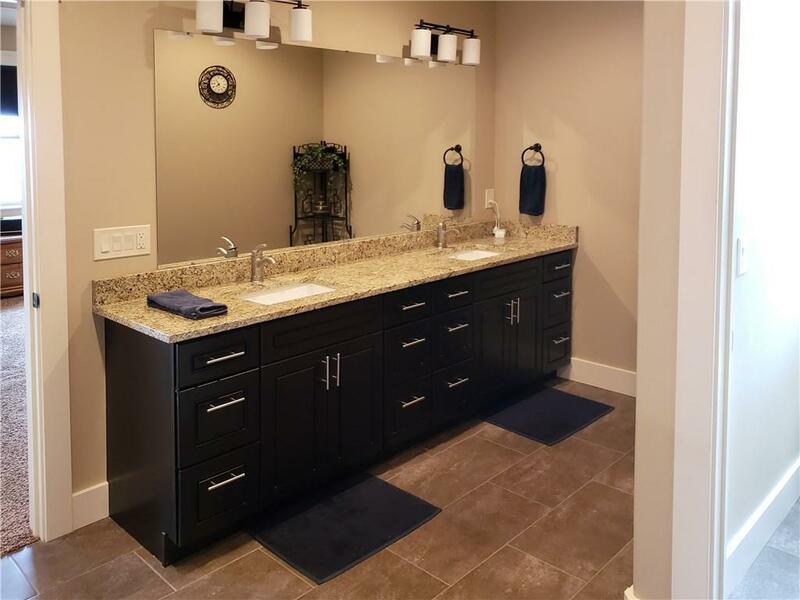 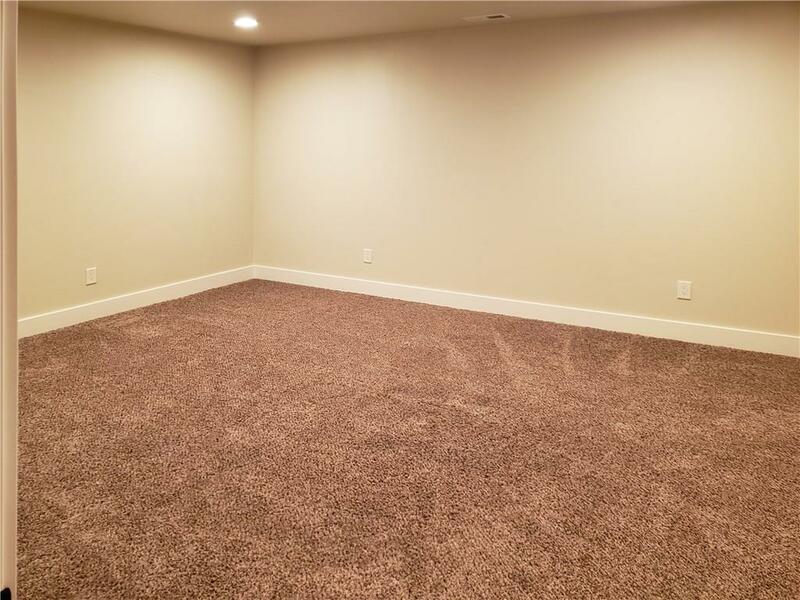 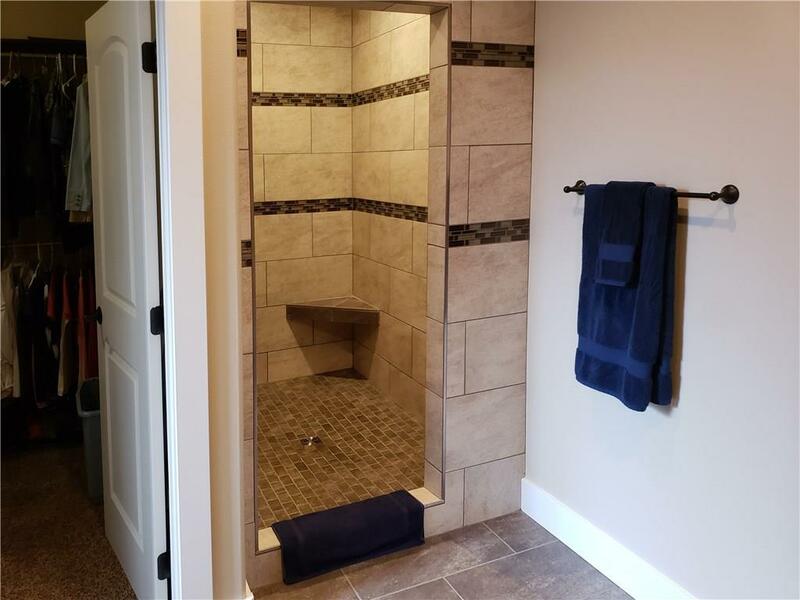 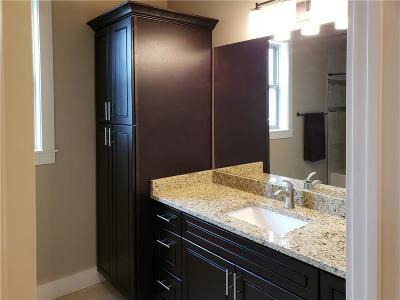 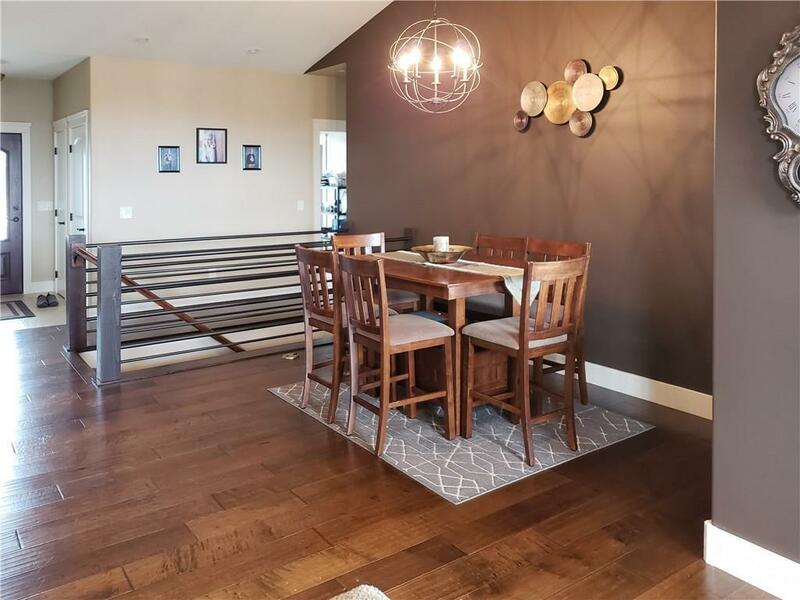 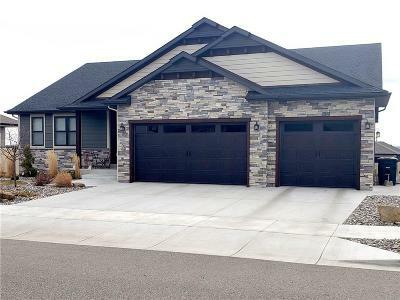 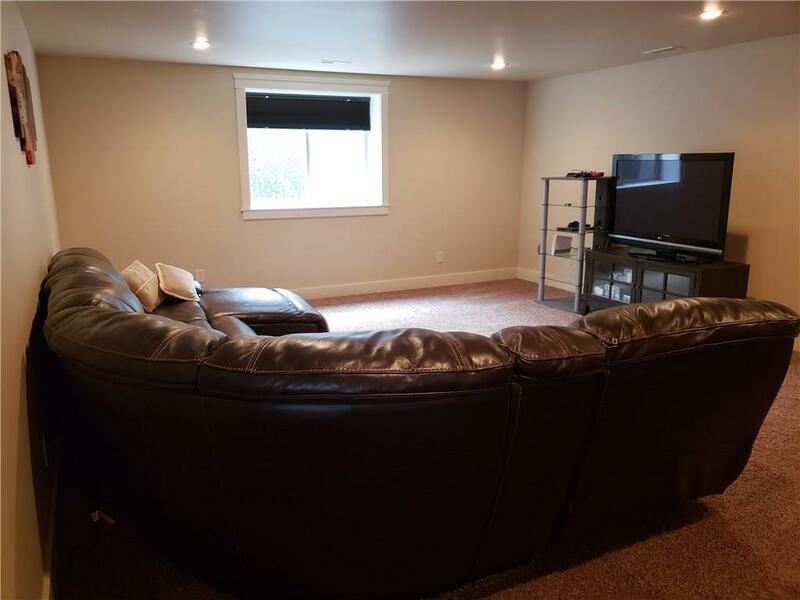 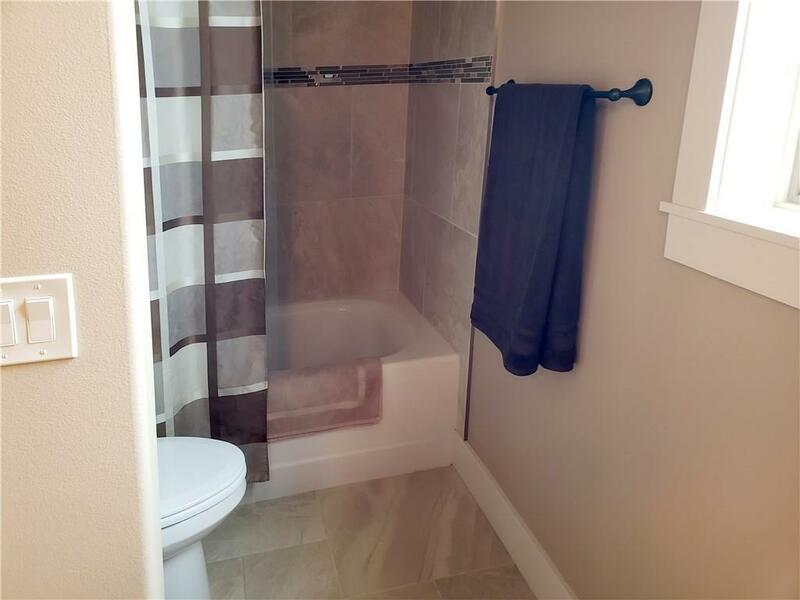 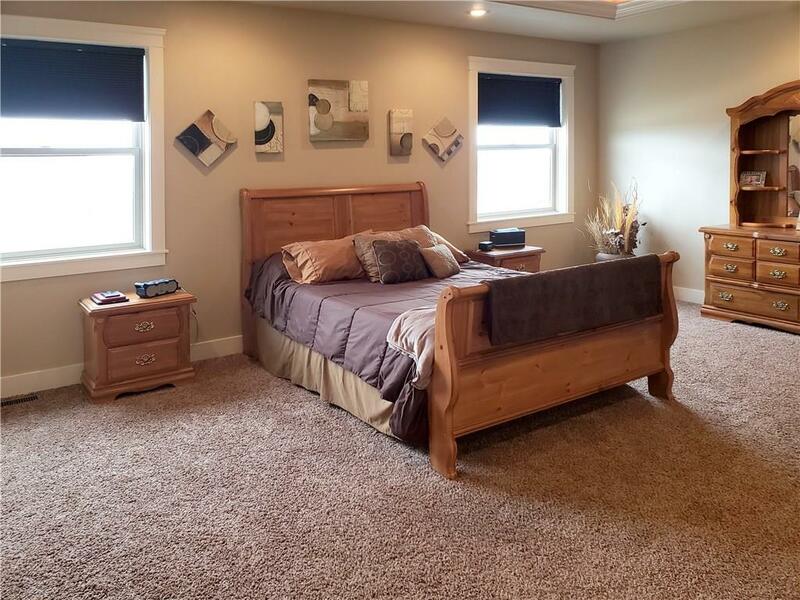 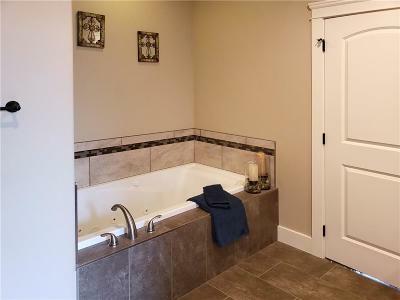 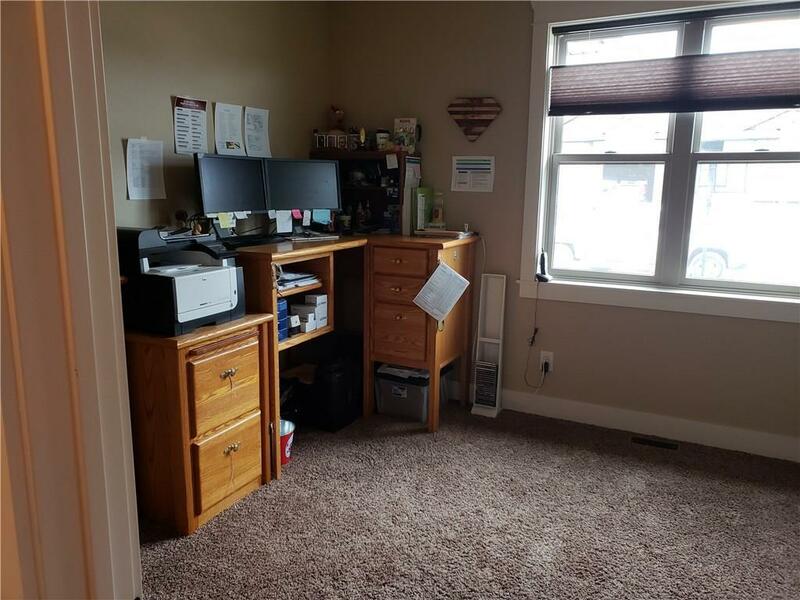 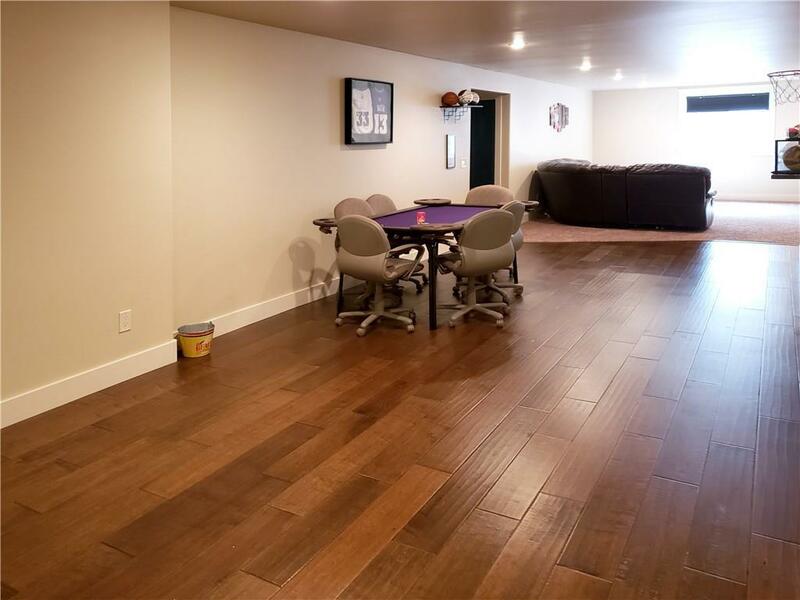 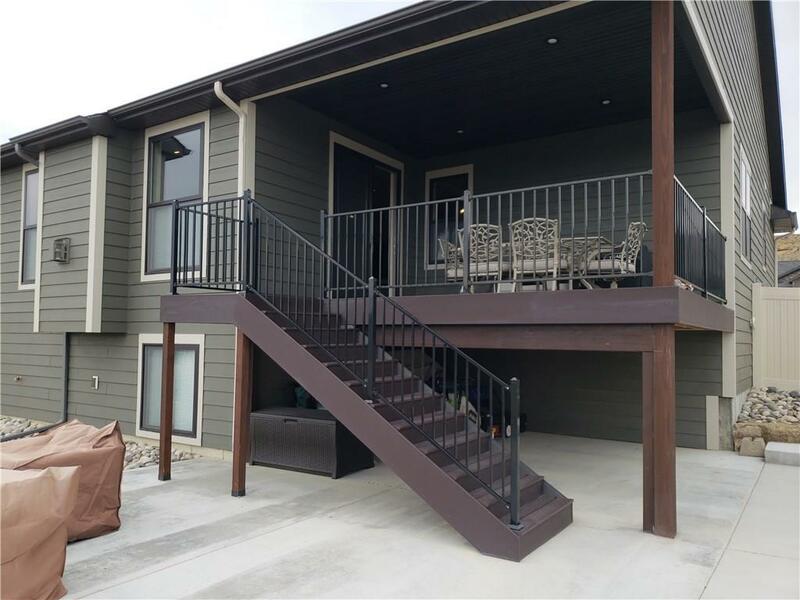 Gorgeous newer home, vaulted ceilings, granite countertops throughout, tiled showers, huge master suite with jetted tub, expansive lower level family room with wet bar, 3 bedrooms on main, 2 in lower level with bonus room for exercise or office. 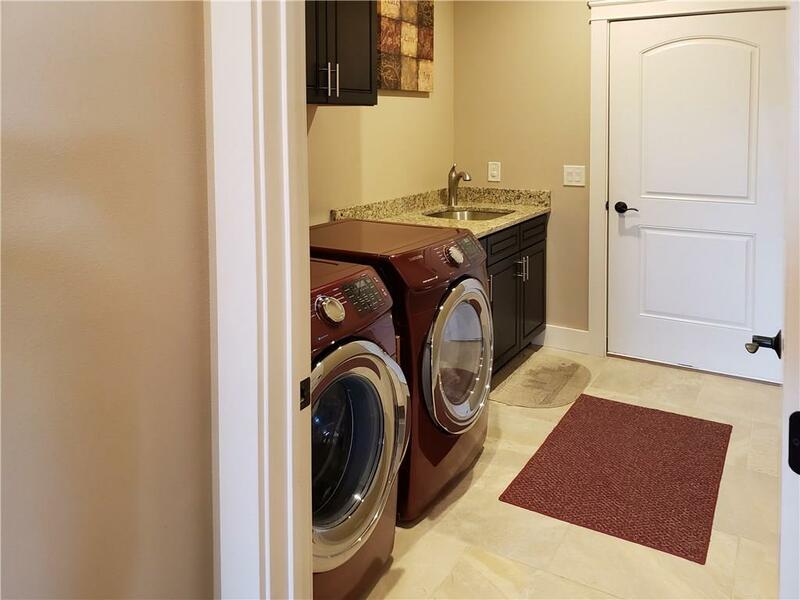 Main floor laundry and gas fireplace. 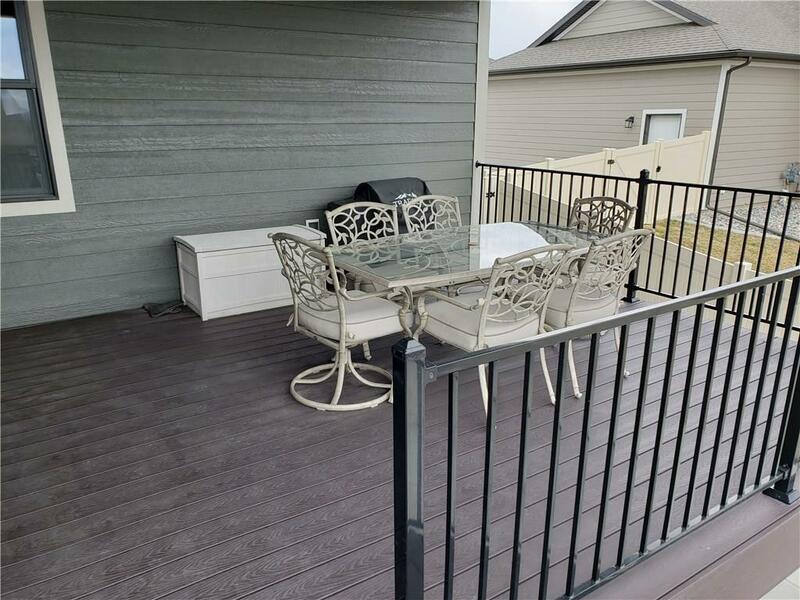 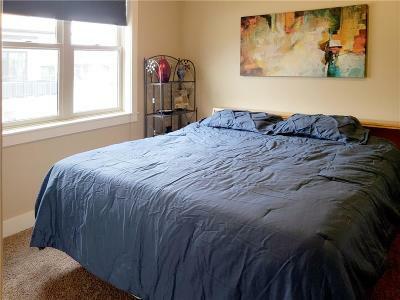 Beautifully landscaped with covered deck and large patio with gas .fire pit 3 car garage. 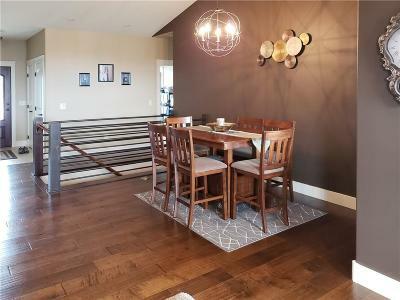 Hardwood floors in living areas, kitchen and dining.